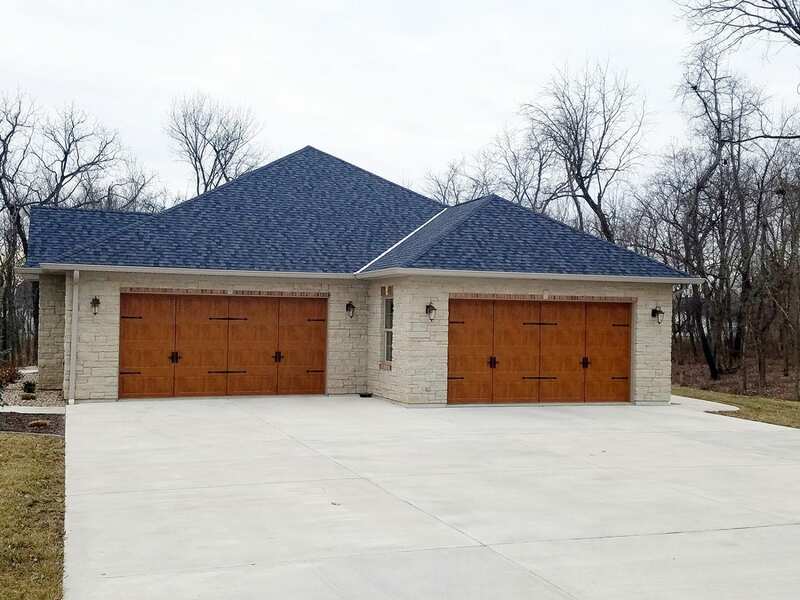 Missouri Door & Dock offers state of the art garage door services, repair, sales and installation throughout the St. Louis and Metro East areas! 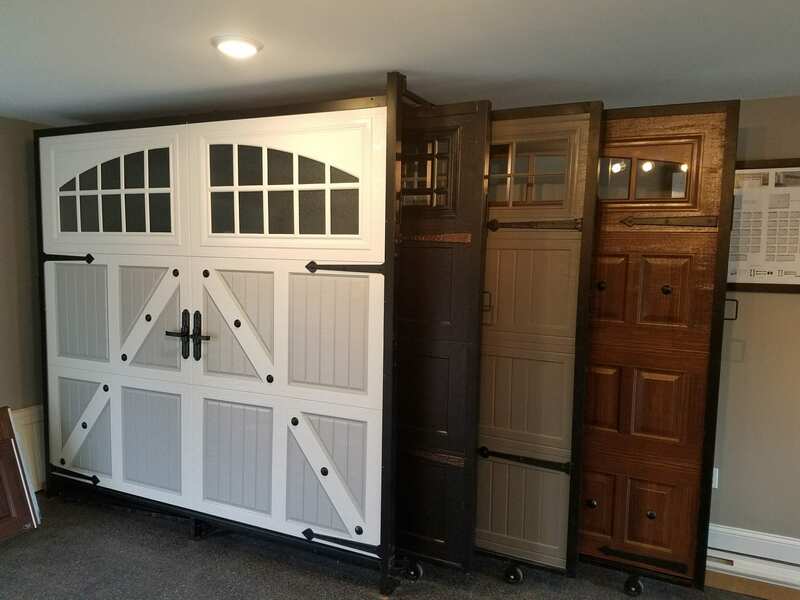 With over 18 years of experience in residential garage doors, we know exactly how to repair your garage door or replace it with a beautiful new one on your home. 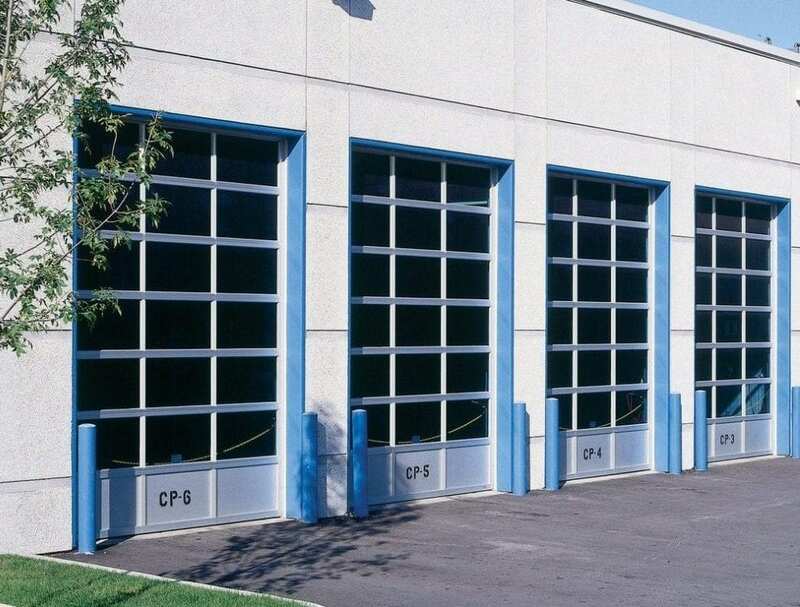 We know that when you are having issues with your commercial garage door, you need reliable service FAST. In addition to 24 hour emergency service, we offer quick turn times on getting your commercial door repaired. If you are looking to install new commercial doors or loading docks, our experience will work for your business! 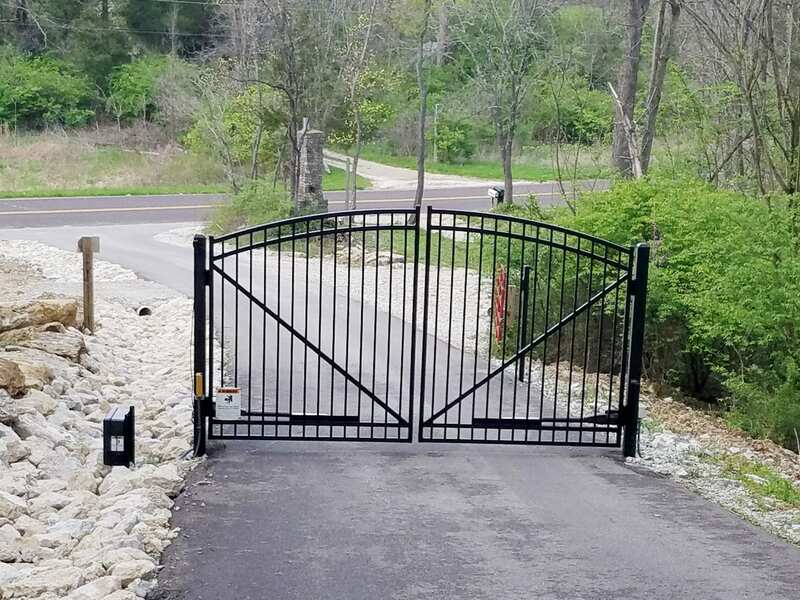 Increase your home or business’ curb appeal and security with a custom gate and gate opener system. We also service existing gate systems. We can link your gate and garage door opener to operate on the same remote. You can even control your new gate system anywhere you have internet access with MyQ technology. 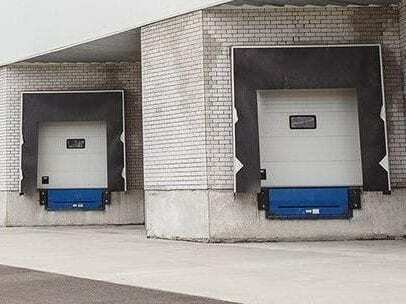 Whether it is loading dock seals or loading dock repair / installation, Missouri Door & Dock is your best choice in the St. Louis area for fast reliable loading dock service. We have the equipment and know how to get your loading docks in top working order so that you can proceed with what matters most to you – Your Business! Your garage door is one of the focal points in your home or business. When you need garage door repair in Hillsboro, MO, or the surrounding areas, Missouri Door & Dock is here to help. 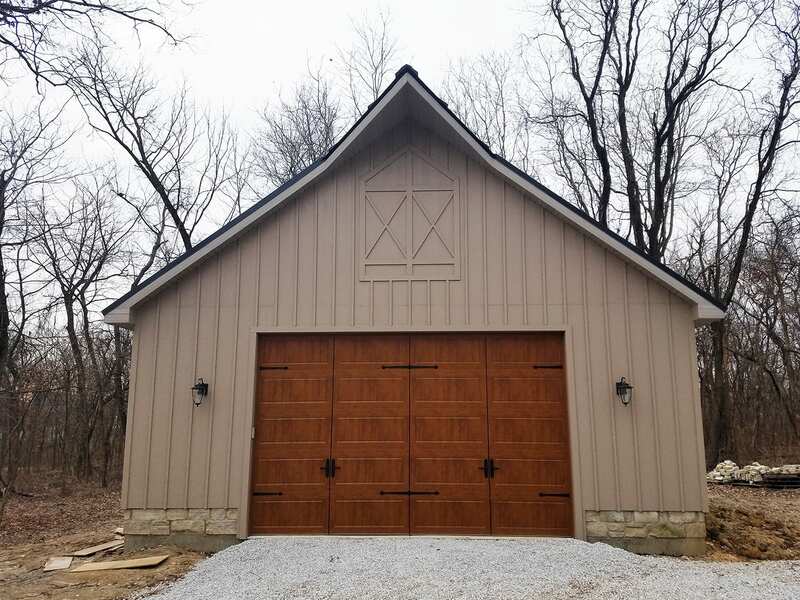 We offer garage door repair, replacement, and installation in St. Louis County and surrounding areas, extending into Illinois. 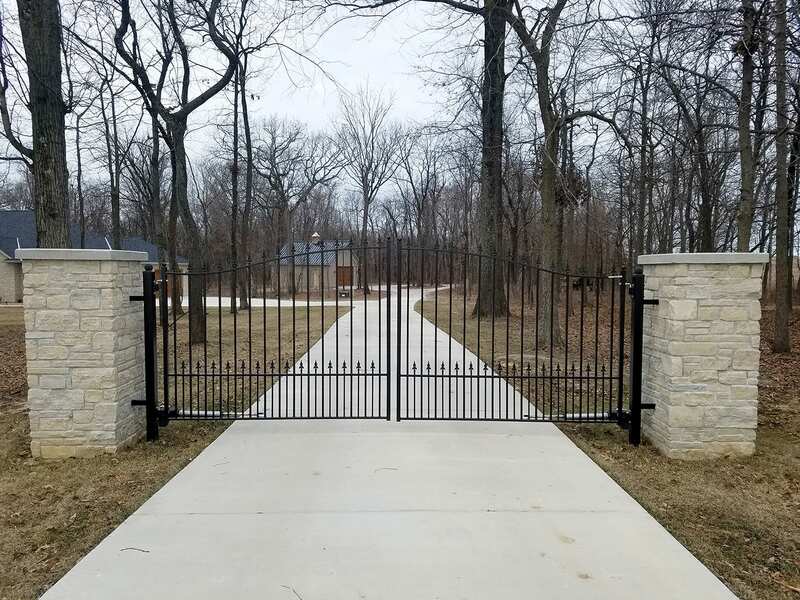 We also provide gate, gate opener, and loading dock services. We specialize in garage door sales for residential garage doors and commercial garage doors. Our goal is to make sure your garage door is in good operating condition and looks great too. 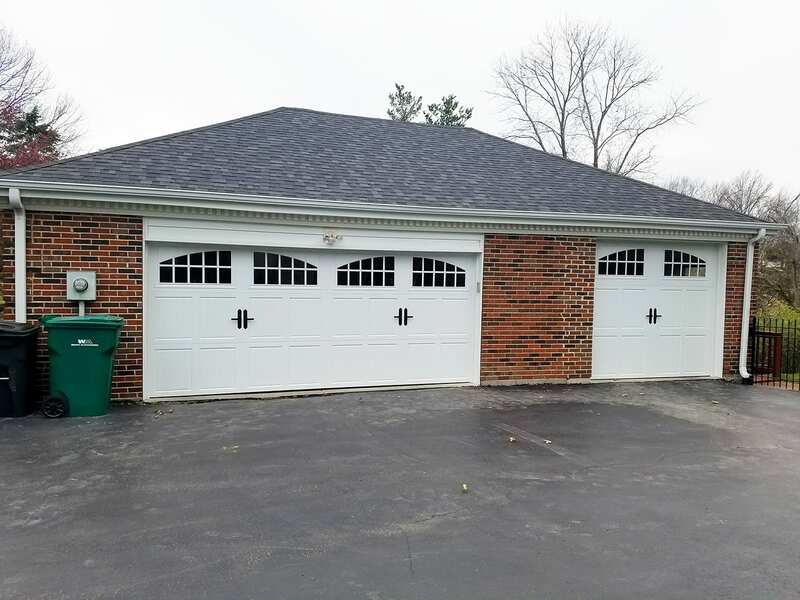 With over 15 years of experience, we have fixed or replaced thousands of residential and commercial garage doors and openers throughout the area. We offer competitive pricing and the best service in the industry. We also work with all of the major home warranty companies so there is a good chance we can work with them directly to resolve your problem. New year new name! That is the motto over here at Missouri Door & Dock as of January 1st, 2018 (formerly known as Garage Door Specialists). We changed the name of our company but we did not change our standards. Our former name was unfortunately very similar to another company’s name that has recently been under fire for some disturbing information. We wanted our customers to know that at Missouri Door & Dock, we as a company do not support this company or any of the allegations associated with them. Stealing from anyone, especially elder financial abuse, is absolutely unacceptable and we are in no way associated with that company. Our company respects the elderly and the money they have worked hard to earn. We as a company understand that if it was not for the wisdom of those who lived before us, we would not be skilled to do our work. We want to send our best wishes to those who were victimized by this sad incident. We also wanted to take this opportunity to thank all of our loyal customers that have decided to choose us over the competition time and time again over the past 15 years. We hope you all love our new name as much as we do! Missouri Door has the ability to service and repair any residential or commercial garage door or opener! We have a large inventory of parts in stock to ensure your door is working properly in a timely fashion! 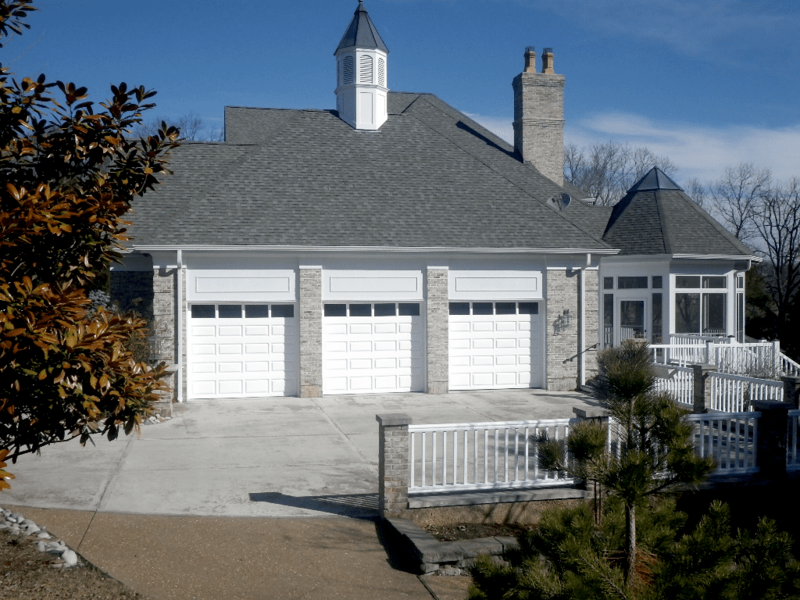 Replacing your existing garage door is a great way to enhance the beauty and value of your home or business. We have the experience and product knowledge to ensure that you have a safe and attractive door that fits your budget. We offer the most comprehensive service plans and extended warranties available for both residential and commercial applications! 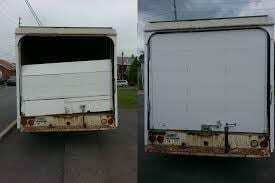 Tired of having to drop off your box truck or enclosed trailer at a shop for days on end to have your door fixed? At Missouri Door & Dock, we come to you. We can meet at your headquarters or meet your trucks or trailers in the field. We can repair broken cables and lift springs all wile keeping your truck or trailer in service. We can replace damaged sections or the entire door.